For the love of Olivia Benson, this CANNOT be true. 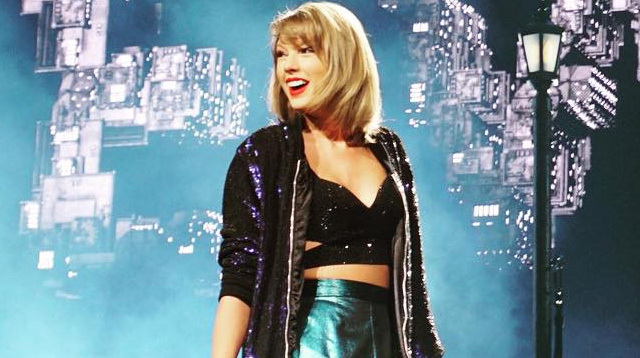 Taylor Swift has reportedly earned $1.2 million dollars every single day this year. Sure, she’s basically everywhere with her girl squad taking over stadiums the world over, but this number seems excessive. At least she uses her money for the greater good. She recently gave $15,000 to a family who got in an accident and didn't have medical insurance, gave $50,000 to an 11 year old girl with leukemia, and paid off a fan's student loan.